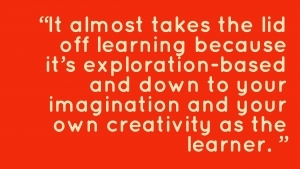 #96 – What About Play-Based Learning? 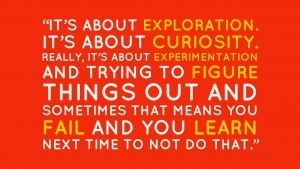 Sophie is the founder of the iTunes new and noteworthy, The Edtech Podcast. 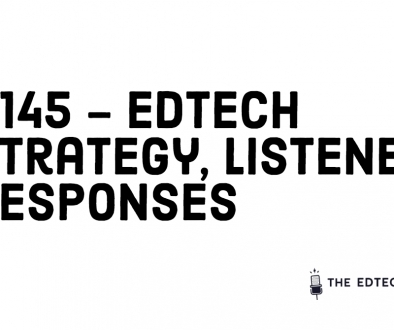 The mission of The Edtech Podcast is to improve the dialogue between ‘ed’ and ‘tech’ for better innovation, through storytelling. The podcast is downloaded 1500+ times a week, from up to 109 countries with the UK, US & Aus in the top 3. 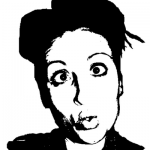 Sophie is a mentor and advisor within the edtech community. 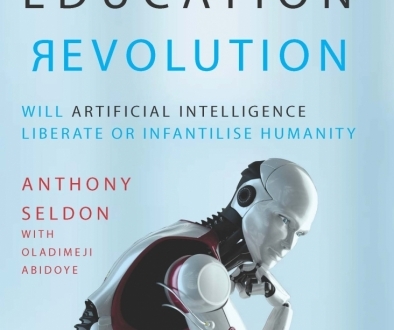 If she’s not interviewing a University Lecturer, School Leader, Ex-Angry Bird, NGO, or Investor about education innovation, she’s chasing her three year old around the park or binge-reading Homo Deus. 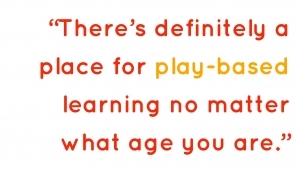 Tom is responsible for LEGO Education’s international business, with teams spread from Latin America to Tokyo and all points in between to deliver STEM learning and empower teachers and students with LEGO Education solutions. Following a degree from Durham University in Modern Chinese, Tom began his career in publishing and licensing, selling rights for Dorling Kindersley and Rough Guides (The Penguin Group) to the Chinese and wider Asian markets. 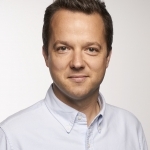 He moved on to build up a digital licensing and product team to take the imprints into new channels, and from Penguin, moved to take on a central strategic partnerships role for the Pearson Group, leading partnerships within the technology sector for group companies including The Financial Times, Penguin Books and Pearson Education. More recently in his role at Pearson he was responsible for establishing digital product capabilities across emerging markets and launching new services into the Schools and English businesses, forming and leading product engineering teams across the US, Europe and India. He is a passionate believer in the social and business impact of education: learning as a means to improve and empower lives and societies, and as a business and growth engine to drive enterprise. Tom spends time outside work in rural chaos as a husband to Sara, father of 2 young sons, and lover of the great outdoors. 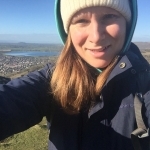 Anna Kyrk is a Senior Leader and Head of Curriculum & PBL and Primary Oracy Lead at School 21 in Stratford, East London. She trained in Brisbane, Queensland, Australia where she taught for 3 years before moving to London in 2008 and working in Newham schools ever since. Anna’s passion is finding creative, engaging ways to innovate curriculum and spark a love for learning in young people, and supporting colleagues to do so as well. Trying to choose a favourite subject to teach is therefore made almost impossible due to wanting to experiment with them all. However, embedding oracy at the heart of all teaching and learning has been the most transformative development for Anna’s practice. 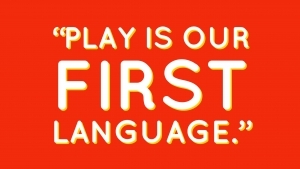 More at www.school21.org.uk & www.voice21.org.uk for educators interested in finding out more about oracy? 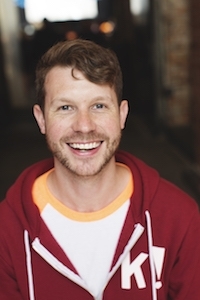 Jamie Brooker is a creative entrepreneur. He earned his reputation as a creative leader using design thinking and empirical research to inform product development. As a Founding Partner at We Are Human he creates purpose driven organisations striving for sustainable social and commercial impact. We Are Human’s most successful venture to date is Kahoot!, one of the world’s fastest growing learning brands with over 50 million unique monthly active users in 180+ countries. Jamie was Co-Founder and Chief Creative Officer. Under his product leadership Kahoot! grew from a research project to a company that captured one-third of US classrooms, as well as millions of business and social users. 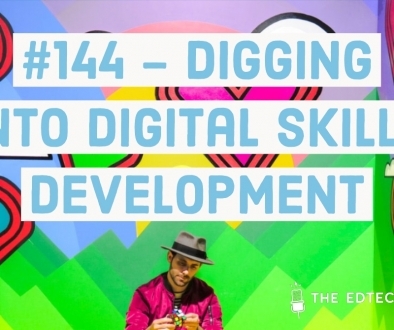 As a Venture Partner at Emerge Education, Jamie advises, mentors and invests in some of Europe’s top education startups. He is a Council Member at Apps For Good providing strategic guidance, expertise, access to networks, and support to the overall mission of the charity. 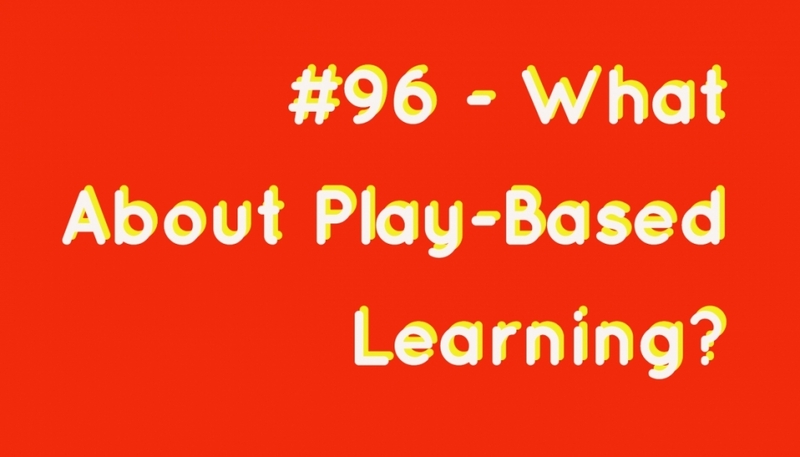 #96 – What About Play-Based Learning? 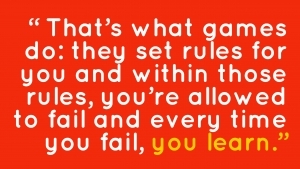 On the First Day of Digital Leadership…Know Yourself as a Leader!